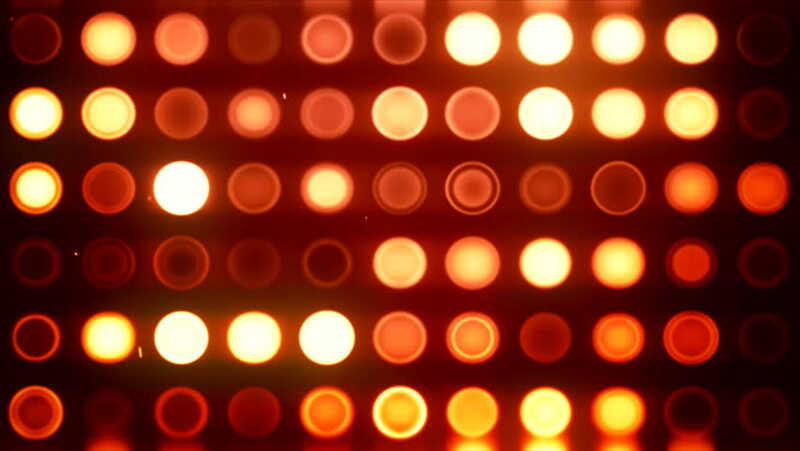 4k00:20Ungraded: Multicolored diodes at the entrance to the gambling club flicker and flash in the night. Ungraded H.264 from camera without re-encoding. hd00:12Abstract background animation which can be used in any party,fashion, dance club video promotions or motion graphics project.